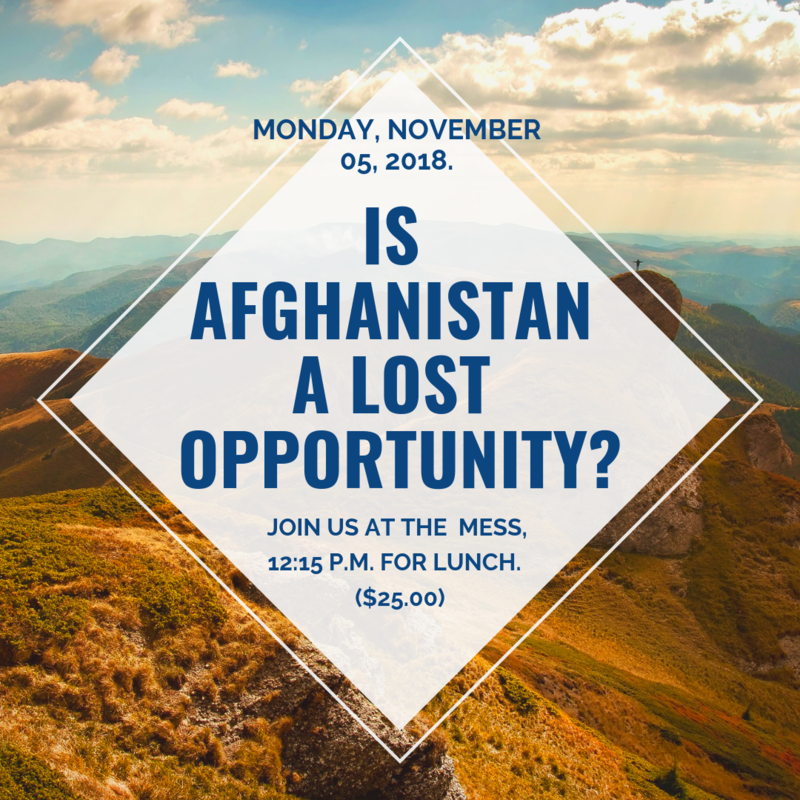 Speech - Is Afghanistan a lost opportunity? Ahmad Lais Osman was born in Kabul, Afghanistan. He is a governance specialist and policy analyst with special interest in development management, aid effectiveness, institutional reform, social policy, poverty reduction, and maternal and child health. He holds a Master’s in International Development Policy from Duke University, where he studied as a Fulbright Scholar and graduated from last May. His first degree is a B.A. in Business Management from the American University of Afghanistan in Kabul, Afghanistan and the American University of Central Asia in Bishkek, Kyrgyzstan. He has worked with the Afghan government and international organizations in various capacities, lastly as Head of Policy for the Independent Directorate of Local Governance in Kabul, a central directorate that provides strategic support to provinces, .districtsand municipalities.